MediaStorm has always focused on telling personal stories about pressing issues, hoping to both educate and inspire audiences. In that vein, six years ago we created Nine Digits–a story about the hopes and dreams of an undocumented college student–as part of our Storytelling Workshop. We hoped then that it wouldn’t be as relevant as it is today, since over 800,000 youth covered by DACA are in limbo as their legal futures hang in the balance. Nine Digits tells the story of Cesar, an honors sophomore in college, who arrived in the United States with his family at age 6 from Ecuador. Cesar is one of over a million undocumented youth who live in this country, many having lived here longer than they did in their birth countries. While revealing his status could jeopardize his family, Cesar feels like he has no other choice but to do so, as part of a movement of undocumented youth who seek to shape future legislation that would give them a path to legal citizenship. To learn more about what you can do to support kids like Cesar, please visit Defend DACA. If you are an educational or nonprofit institution wishing to show the film or acquire it for your collection, please contact edu@mediastorm.com, or click here to purchase a DVD. 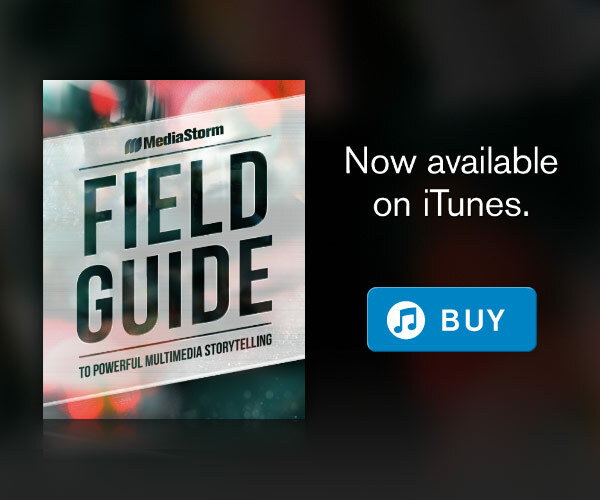 To browse through other powerful stories created by MediaStorm, check out our catalog.